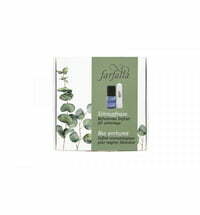 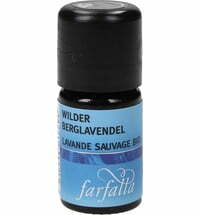 An earthy and green scented oil with sensual notes. 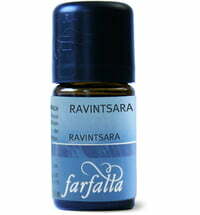 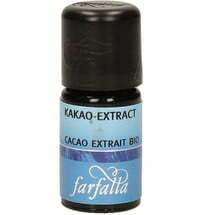 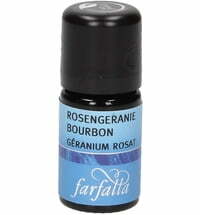 This oil comes from Sri Lanka that was derived using steam distillation. 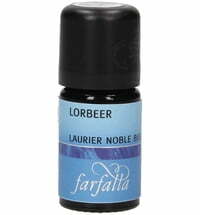 It has relaxing and strengthening properties. 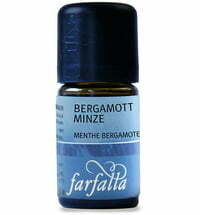 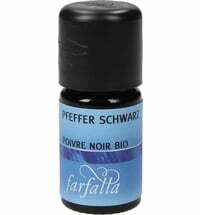 Provides a base for numerous fragrances for men.